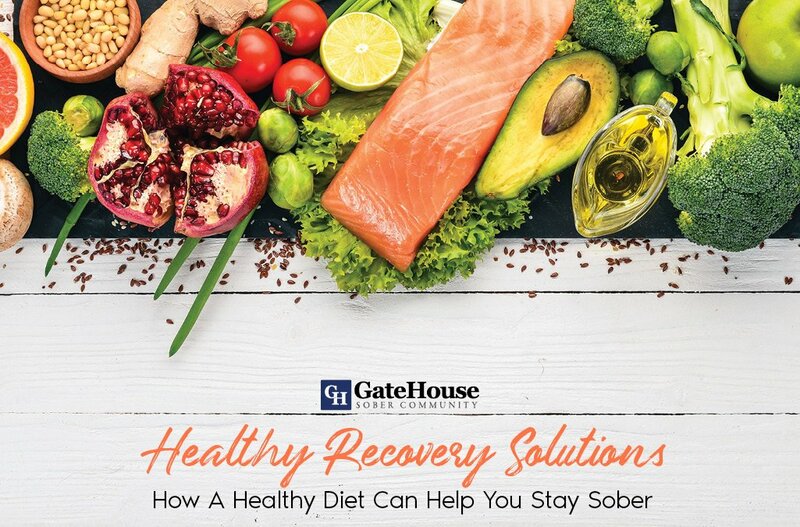 GateHouse Sober Community, the sober halfway house members part of the drug and alcohol treatment center, GateHouse Treatment, has been doing a Step Series on our blog page. 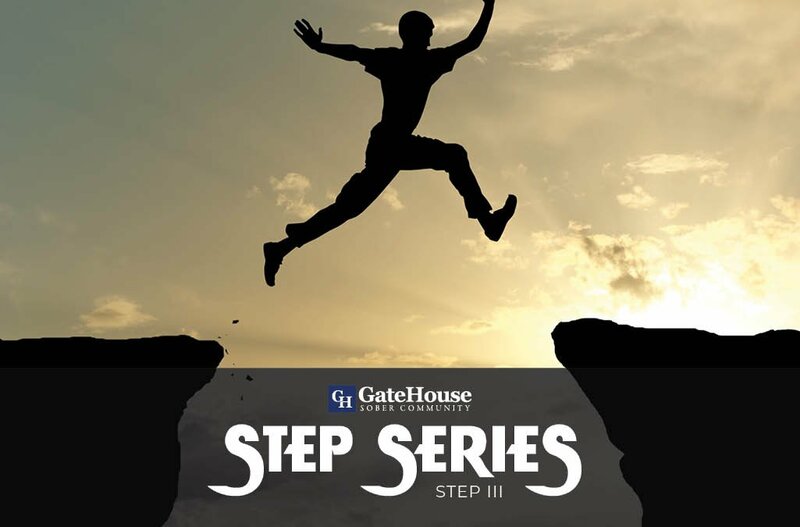 With it being the third week in our step series, we are covering Step Three of the 12 Steps. The step begins with three very important words: made a decision. We make decisions every day, big and small. In this step, you are making a decision to turn your will and your life over to your Higher Power. Once we have accepted that we are addicts and alcoholics, whose lives are unmanageable and that a power greater than ourselves can restore us to sanity, we can decide to turn our lives over to that power greater than ourselves. The important concept here is: surrendering. We can breathe a sigh of relief, and surrender our lives, which up until this point have been a self-run riot, to someone or something else we believe to be greater than ourselves. For once in a very long time, we can allow something to care for usbl. This step is for you to turn over your worries for the future to something greater than yourself and not have to act in charge of everything. One of the biggest gifts of sobriety is the serenity we find from trusting those in the fellowship, and especially your higher power. The crux of step three is turning your will and your life over to your higher power, getting out of the way of your own recovery, and allowing your higher power to restore you to reality, honest, balance, and peace of mind. 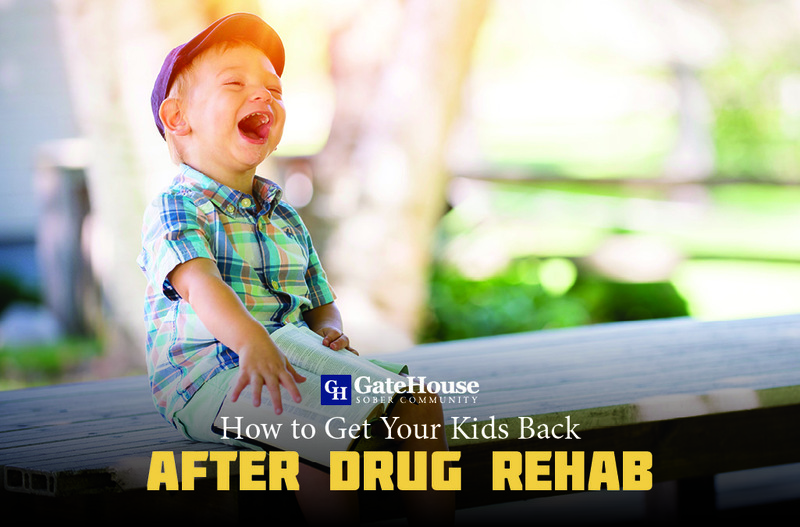 Like all the other steps, Step Three should be worked on with a sponsor of your choosing, with the guidance of your therapists while in a drug and alcohol treatment center. While in our active addiction, we often lost conscious contact with a Higher Power, or didn’t have an idea of a Higher Power at all. We based decisions on impulses and our own irrational thinking, usually under the influence. When faced with life, in recovery, you can either choose to panic, let chaos ensue because you feel the need to take charge of your own life and your future, or you can take action by giving it up to your Higher Power to control, and you just follow the plan your Higher Power has in place for you. Doing the latter will give you the peace you need to continue forward in life and thrive in your recovery. Giving up control, accepting, and surrendering are all a part of the third step. The simple prayer said in the beginning of every meeting, known as the “Serenity Prayer,” can be a vital tool to help you make your decision to turn it over on a daily basis. Wisdom to know when you can change something, and when you should turn it over to your Higher Power. God? Does That Mean Religion? 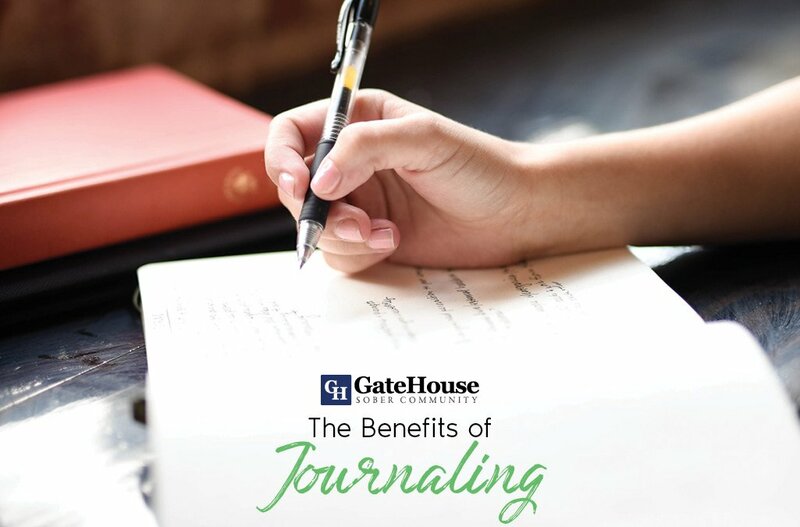 Many newcomers to the program fear the three-letter word – “GOD.” You will find that the word God is referred too in the AA and NA literature quite frequently. It can send many newcomers running for the hills. It’s important to know that when the literature or your drug and alcohol treatment center refers to “God,” it is not referring to any single religion or denomination, it is instead giving you the option to find your own definition of God. In the 12-step fellowships, you are able to create your own identity for your Higher Power that can be unlike any one else’s in the world. These are all important things to talk to your sponsor about when working through the steps. Both the Narcotics Anonymous and Alcoholics Anonymous fellowships have a Third Step Prayer in their literature, something you might hear while at a meeting or in a drug and alcohol treatment center. “Take my will and my life. Guide me in my recovery. Going hand in hand with Step Three, it is again, asking God or your Higher Power, to lead the way in your life and in your recovery. It is again offering your life and control of the happenings in your life over to the God of your understanding, asking him to take the reigns and relieve you of the stress of having to be in the drivers seat of your life. Check out Step One and Step Two in our Step Series if you missed it on our blogs the past couple weeks! 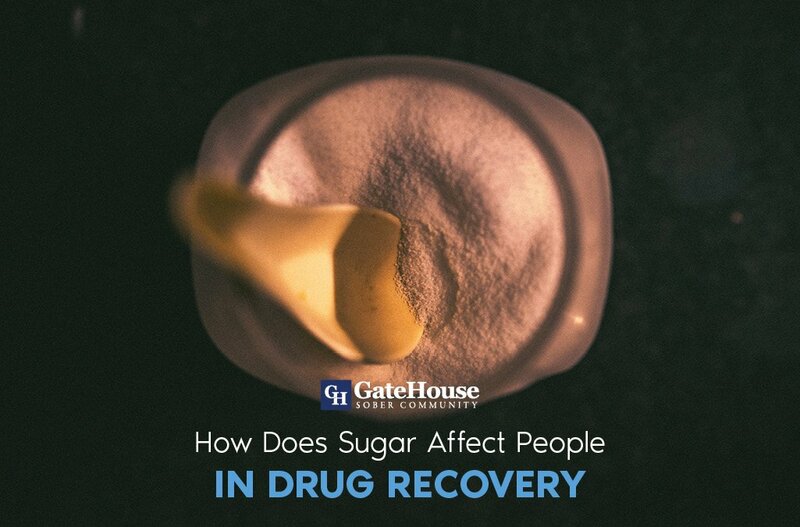 If you have any questions, please reach out to GateHouse Treatment at 855-448-3588. We are standing by 24 hours a day to help.